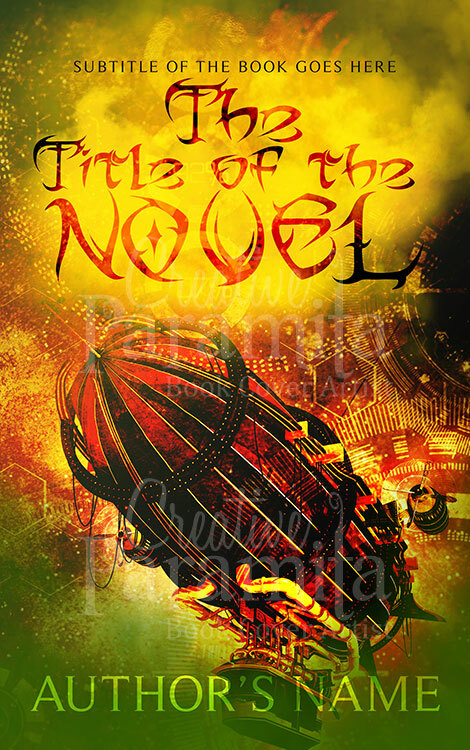 An ebook cover design for sci fi thriiler novel. 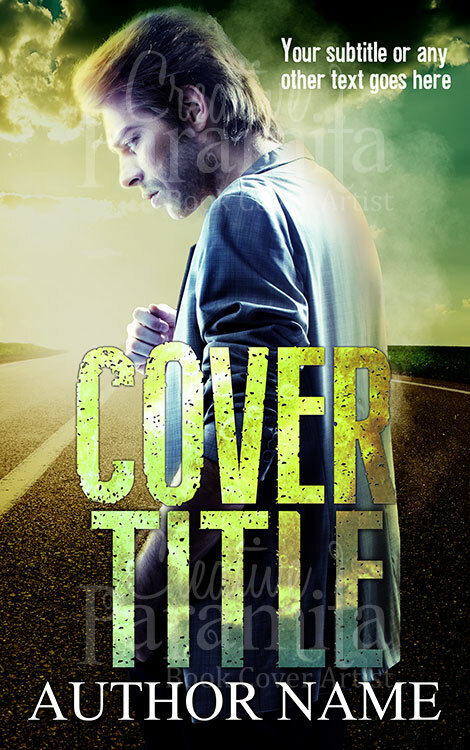 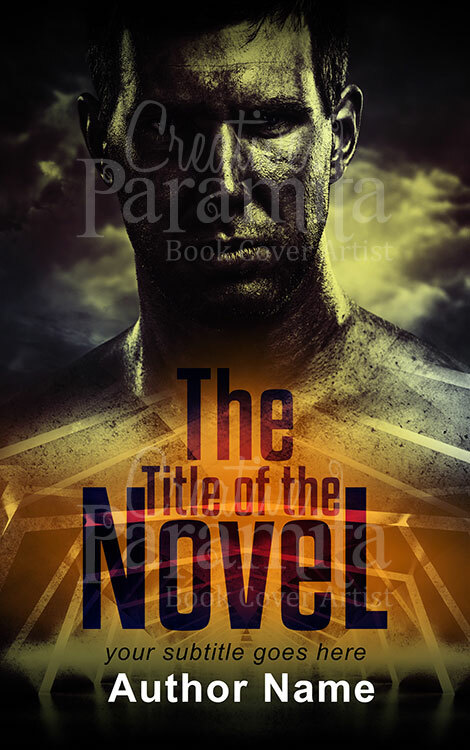 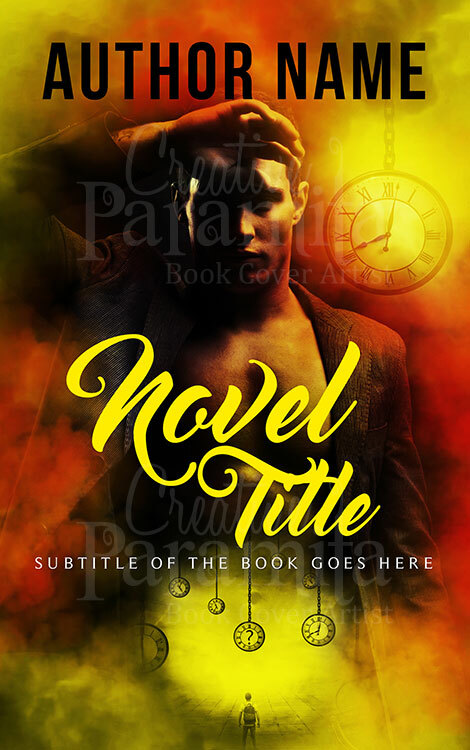 The premade book cover show a door way to another dimension also silhouette of a man. 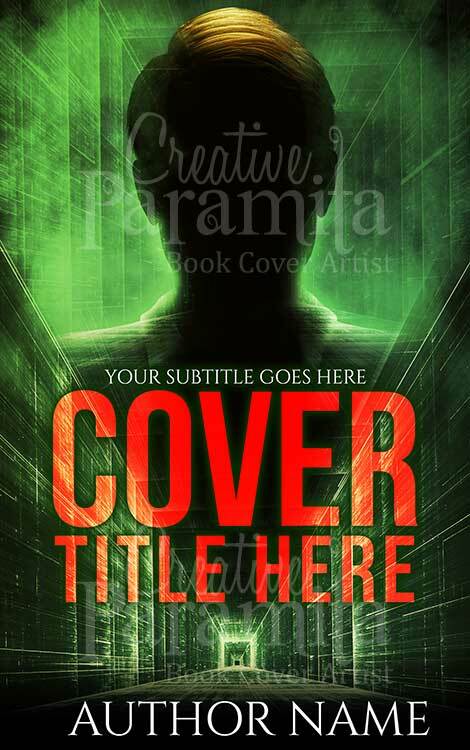 High contrast variation of the color green is used making is a prefect science fiction art work.